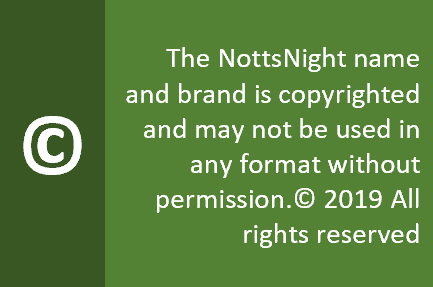 Broadcast journalist living and working in Nottingham. The views expressed here are my own and not those of my employer. Address : 14 Broad St, Nottingham NG1 3AJ. After years serving up all manner of overpriced nonsense, the former Rum Bar (one of its many incarnations) has redeemed itself in its latest guise as The Hockley Rebel. And like many rebellious characters, this one doesn’t give a fig about some of its more pretentious neighbours….